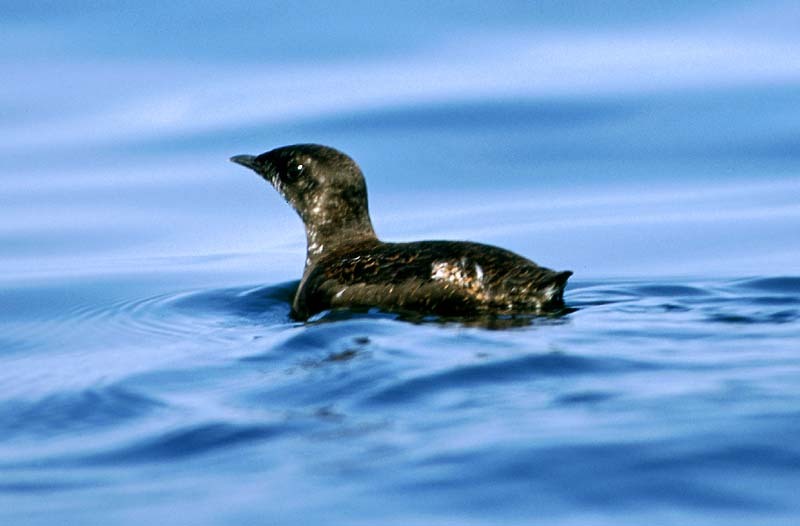 The Marbled Murrelet (Brachyramphus marmoratus) is one of four seabirds in the COASST range with listing status under the Endangered Species Act. Just a few days ago, some lucky members of the Audubon Society of Portland rose at the crack of dawn (literally, as in be there at 4:30AM) to hear the “kerr kerr kerrs” of the endangered Marbled Murrelet. 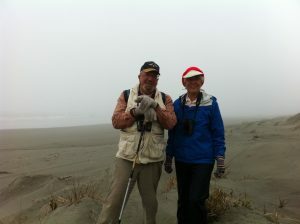 Paul Engelmeyer, Manager of Ten Mile Creek, a National Audubon Society sanctuary and Kim Nelson, Senior Faculty Research Assistant hope annual trips like these (Eight years and counting) might include portions of the MAMUs historic range, where monitoring surveys have not been conducted (or not in a very long time). See the full story here. Not a morning person, but just have to hear for yourself? You can click here to listen to a high-definition recording from Big Basin, Redwoods State Park (yes, that is 6:00AM Thomas is referring to on the 5th of May – not quite light). 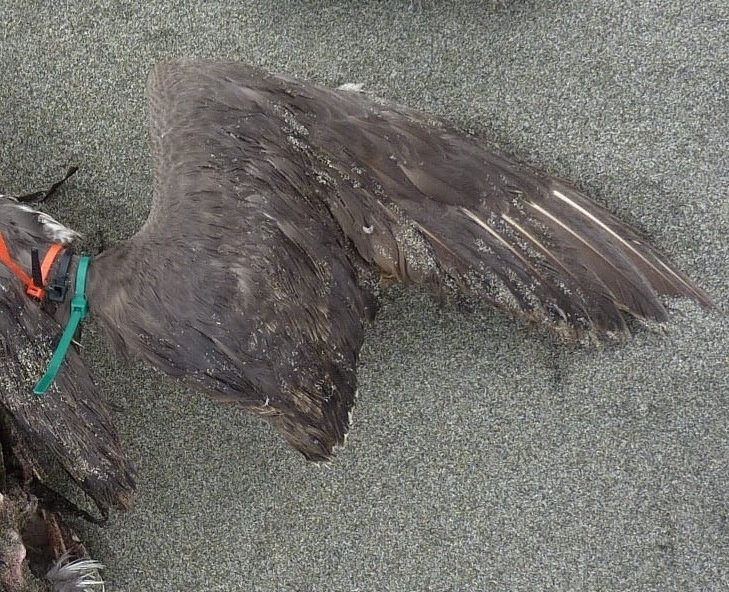 This entry was posted in Uncategorized and tagged Alcids, California, Humboldt, Oregon, Seabird on July 18, 2013 by coasst. A fabulous visit with CJ and Carol Ralph at their amazing house sandwiched in-between the salt marsh of upper Arcata Bay and the Lanphere dunes. 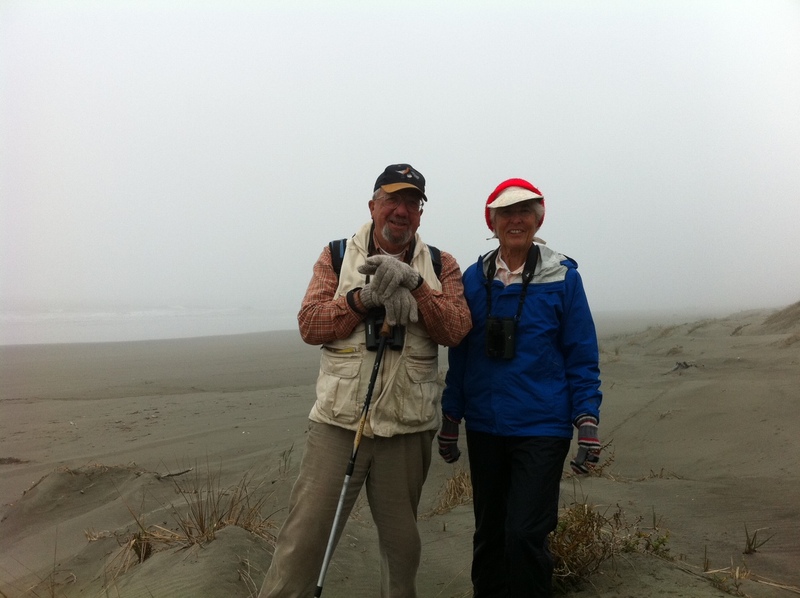 CJ is a consummate bird biologist who has studied Marbled Murrelets (MAMUs) for the Forest Service for many decades. We went for a morning beachwalk – no beached birds – on Saturday morning. As befits the season, totally foggy, but also fairly warm and no wind. 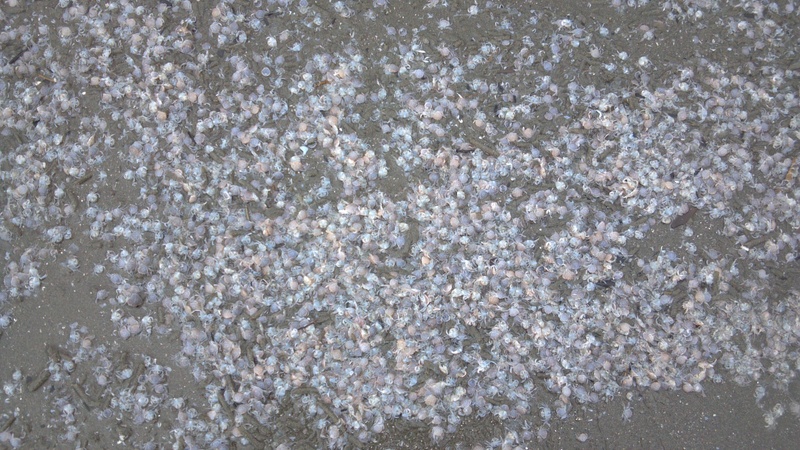 And also, no wrack – just a clean-swept beach. Made me realize that the “search for birds on one leg (narrow beach) vs both (wide beach)” rule of surveying might be seasonally dependent: when there’s no wrack it’s pretty easy to see “bumps” across the entire width of the beach even if it is wide (this one was easily 75 meters). Anybody out there have thoughts on that? What we did find on the beach was fishing gear, namely a crab pot, and a set of buoys, freshly deposited. Dragged the latter up above the dune grass line, as it was too heavy to haul off the beach. Saturday afternoon was a great refresher session with Humboldt COASSTers – we had a spirited discussion of the COASST protocol as regards survey techniques. Thick versus thin, patchy versus continuous, surveying one way versus out-and-back – these essentials of survey technique were debated over cookies from Los Bagels in Arcata (the corn-lime cookie, kind of a zippy snickerdoodle, was fantastic). 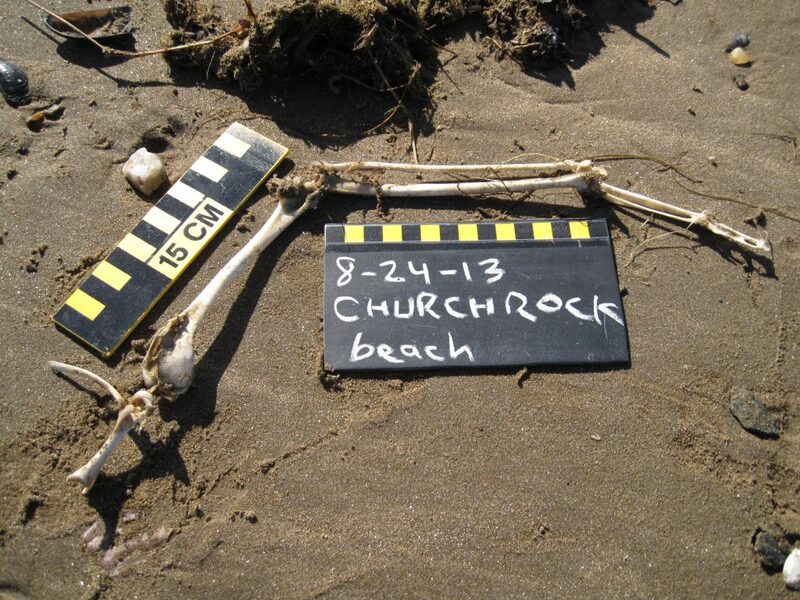 Gary and Lauren Lester mentioned how the Humboldters might have been mis-recording wrack and wood, backed up by Kimberley Pittman-Schulz who learned the COASST “ropes” from her partner Terry Schulz. Bottomline? COASST needs to put together a simple one-page “how to” sheet for everyone to take out on the beach. Stay tuned for that! Saturday night was the Redwood Region Audubon Society banquet – we had bird, of course. What a fun, inspired, and knowledgeable group; and full of beached bird aficionados. Cindy Moyer played chamber music; turns out music professors are also good COASSTers… I sat next to an art history professor from Humboldt State named Julie Alderson who came to see whether science and art could come together. Great thought. I’m all in—it’s something I’ve done quite a bit of thinking about. I “sang for my supper” with a banquet speech focused on a retrospective of my life in research. Really fun to put together and deliver, and just a little scary to note that I’ve been at it for almost 30 years. Everyone loved the photographs of Tatoosh Island, and especially the ones from the UW archives taken by Asahel Curtis of life in Neah Bay at the turn of the last century. There is a wonderful photo of Neah Bay COASSTer Paul Parker’s dad examining a whaling harpoon. It’s impressive to realize that this tradition lives on, passed down through centuries of family and community knowledge. Of course, everyone was also struck by the COASST story and message: this IS the century of citizen science – make no mistake. Things are just changing too fast to not get everyone involved in collecting rigorous data about the condition of our natural environment. And COASST is at the forefront of that movement. 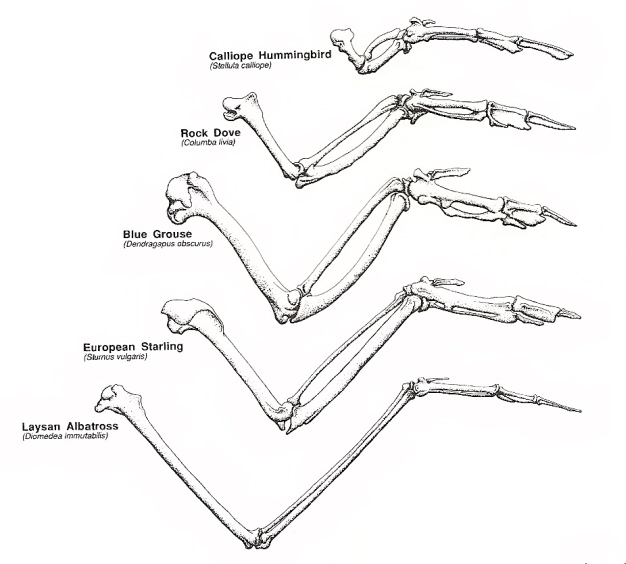 Based on the warm reception, I’m sure we’ll get a few more Humboldters (Arcatians and Eureka-ites?) signing up. Sunday morning I joined marine mammalogist and Humboldt State Professor Dawn Goley for a great walk to the top of Trinidad Head. 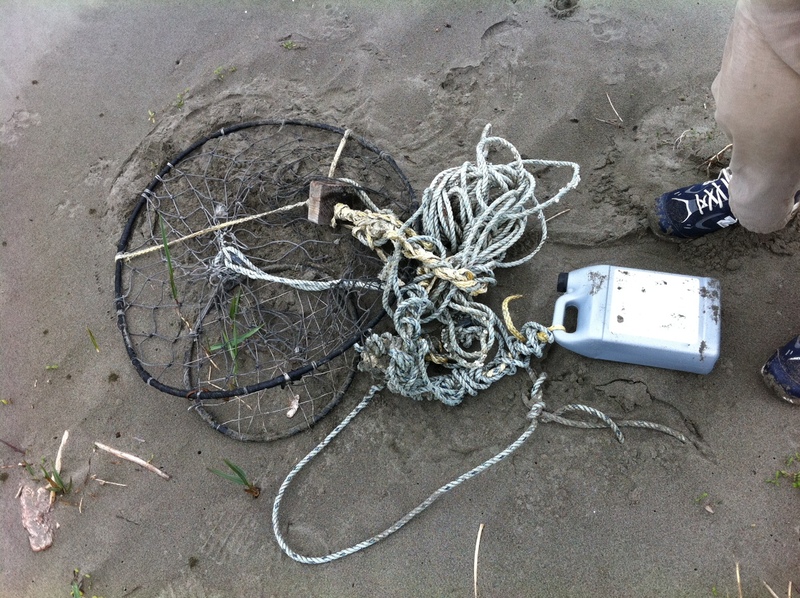 We talked about the need to get coastal citizen science programs up and down the West Coast working together. Sitting in the shelter of wind-pruned coastal scrub looking out at waves breaking over the outer rocks I was struck by what a hardy and fragile place our coastline is. Resilient against waves, wind and weather; totally susceptible to climate impacts or oiling. This is the reason we started COASST – to create the baseline that allows us to say what is normal here, what we need to protect. And how great to work with Dawn to add marine mammals to the roster of things COASSTers and others will be able to collect information about. Stay tuned for that as well! Finished off my visit with a quick lunch at Seascape on the Trinidad Pier with Dawn and newly appointed California Sea Grant Marine Advisor Joe Tyburczy, his wife Karen and their new son Jonathan. Joe is keen to meet COASSTers, and to work to expand rigorous citizen science in Humboldt County. We’re there Joe! This entry was posted in Uncategorized and tagged California, Humboldt, Refresher, Talk, Training on March 6, 2013 by coasst. Having a hard time identifying a single dark wing? Forgot how to tag just a head? Getting foggy about how to handle refinds? 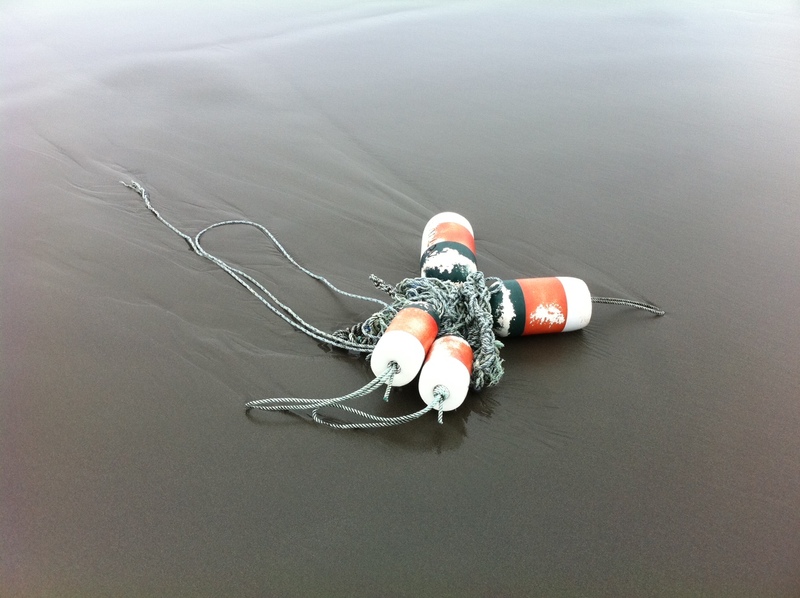 Come join Dr. Julia Parrish for a COASST refresher in Arcata! Know someone who walks the beach that might be perfect for COASST? They are welcome too! COASST will be hosting a refresher training March 2nd at the Arcata Library Conference Room from 1:00pm to 4:00pm. This is a great way for you to practice your bird identification skills, brush up on the survey protocol, and meet other COASST volunteers in the area. We do have a few beaches that have recently opened up, so if you know of anyone who might be interested in becoming a COASST volunteer bring them along. Please RSVP by phone at (206)221-6893 or by email at coasst@uw.edu so that we have an idea of how many folks to expect. 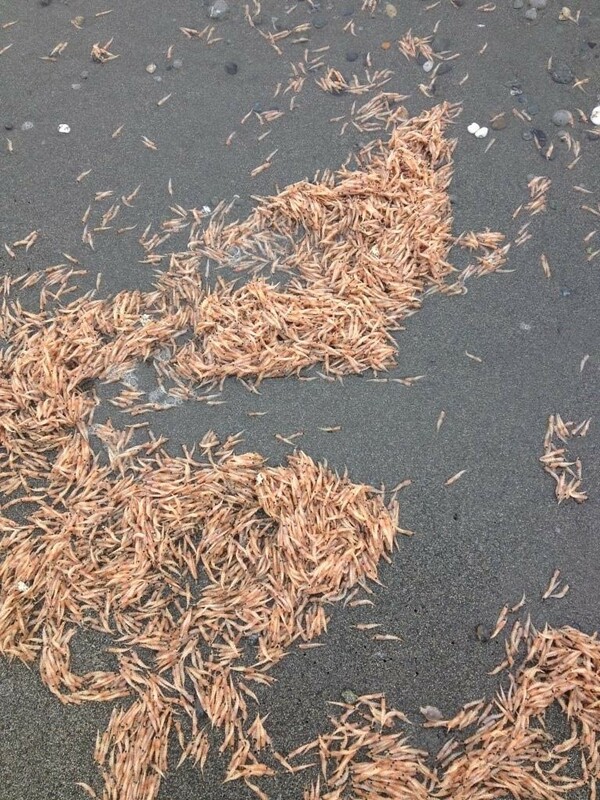 This entry was posted in Uncategorized and tagged California, Humboldt, Refresher on February 26, 2013 by coasst.